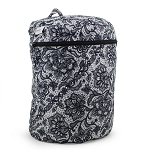 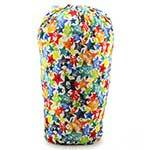 ImseVimse’s Wet Bag with drawstring is soft, washable and made of laminated polyester. 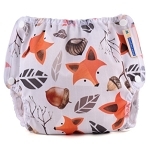 It’s perfect for bringing wet cloth diapers home after diaper change. 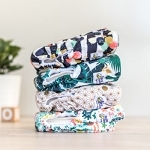 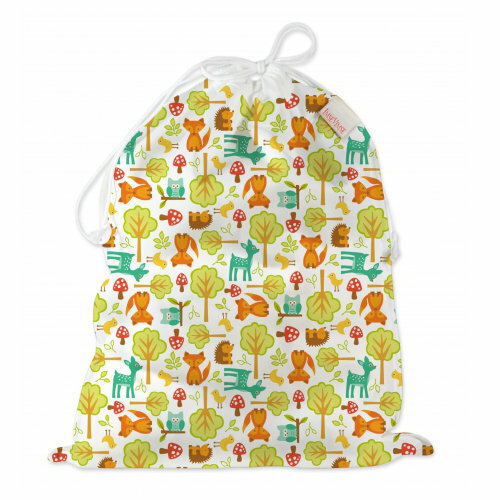 A non-messy way of dealing with nappy changes on the go! 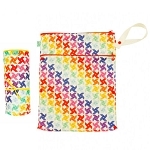 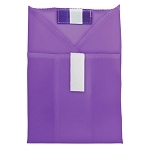 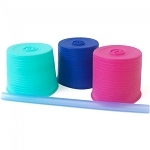 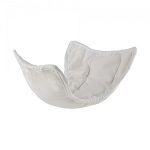 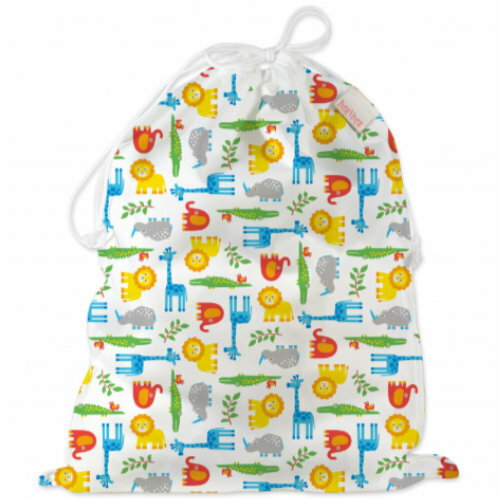 This wet bag can also be used to store inserts, bibs or baby clothes. 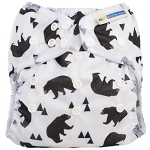 The bag holds 5-7 All-in-One Diapers, 5-7 One Size Diapers or 7-8 Diapers and 2-3 Diaper Covers by ImseVimse. 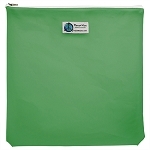 Easy to use and have possibilities!